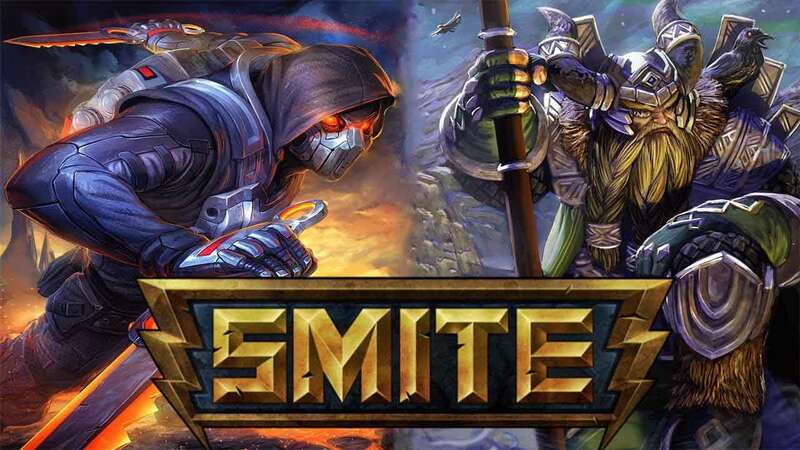 This past weekend saw Hi-Rez Studios launch another hugely successful World Championships event for the critically acclaimed MOBA game SMITE and with it the first introduction of the upcoming launch of the Japanese Pantheon. The long awaited debut of the Japanese Pantheon will take place when the first arrival is released on the PC version of the game, January 12th. Amaterasu will soon follow with the Xbox One version of the update expected to launch some time in February. The Japanese Goddess of the Sun will be the first playable God in the Japanese Pantheon, wielding a sharp blade and deadly blinding mirror.